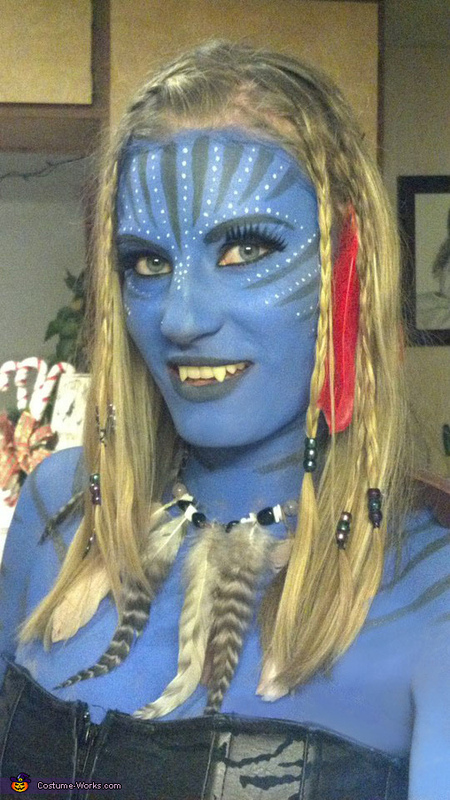 What did you use for body paint? Love the costume! You always have amazing ideas!